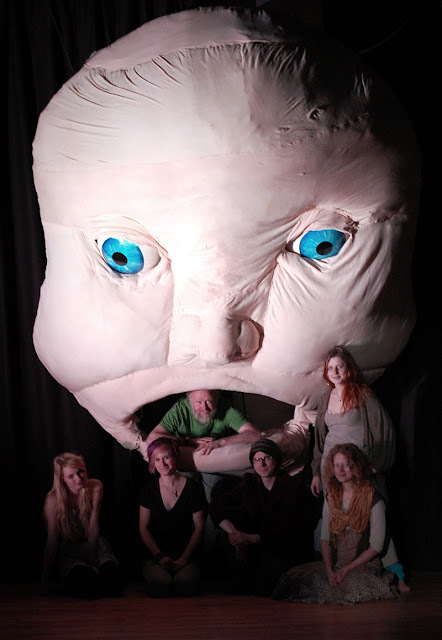 Left to right- Sophie Stocks, Amber Donovan, John Roberts of Puppetcraft, Jonathan Street, Libby Quick and Emily Swann of Clockwork Moth. With our baby Hugh! I was there to see your performance live and I really enjoyed that single performance. I am sure that it is worth of watching the show in which you are all guys are performing very well.